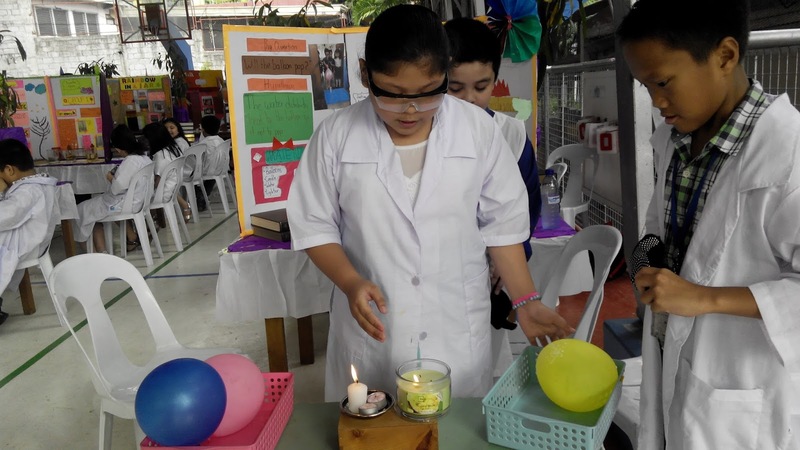 Kids often find Science and Math to be challenging but students at Montessori de San Juan find it otherwise! 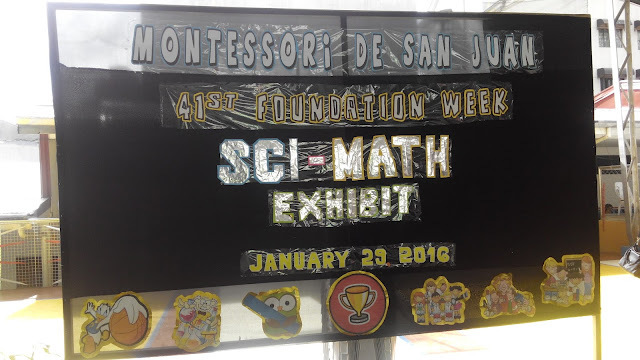 Every year, Montessori de San Juan conducts a Science and Math Fair at the school grounds. This gives the students an opportunity to showcase and display their interest and knowledge on the subjects. The Science and Math Fairs communicate the exciting possibilities studying these subject can open up. Science as a subject is expanding, and so reinforcing the student's love to explore the world around them brings out the fun! Students from all levels put up their booths and call people over so they can explain their science experiments. 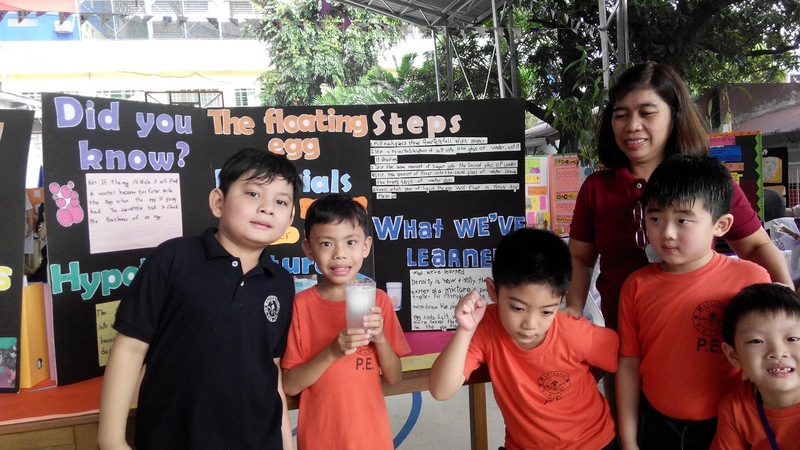 Pre-schoolers excitedly explain what density is and demonstrate by dropping an egg in salt water. There were grade schoolers who talked about how different chemicals can produce different colors of flame when introduced to fire. It’s amazing how these concepts come easily to these students at such a young age, when some of the topics are introduced at higher levels in standardized schools! Montessori de San Juan prides itself to be one of the pioneer schools that promote Montessori education. This is an education philosophy made popular by Maria Montessori in the early 19th century, where children’s learning abilities and learning speed are prioritized over anything else. Run by Ms. Sandy Arellano, she boasts that Montessori de San Juan not just implements the Montessori method of education, but also incorporates a more progressive approach to education. Montessori De San Juan now accepts applicants up to Senior High School. Enrollment for all levels for school year 2016-2017 is until May 31.